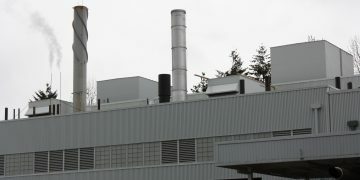 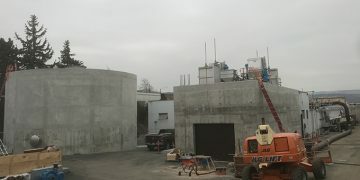 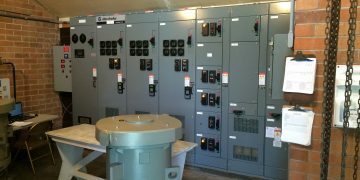 Portland Engineering, Inc. – Home of Portland Engineering, Inc.
Portland Engineering, Inc. provides complete, Professional Engineering services for the design, assembly, testing, installation, and commissioning of control and communication systems throughout the Pacific Northwest. 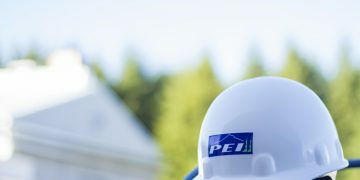 Established in 1992, PEI is a multidisciplinary Instrumentation & Control Engineering firm employing experienced Professional Controls Engineers with backgrounds in electrical, mechanical, and chemical engineering. 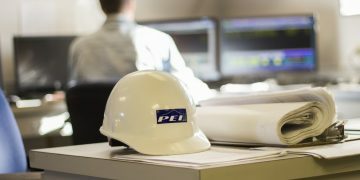 PEI provides field service and 24 hour emergency support for all of our clients and anyone in need of expert, onsite Instrumentation and Controls Engineering services promptly. 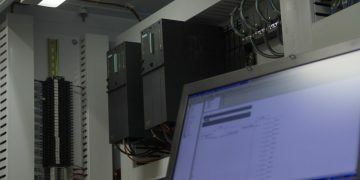 We are Professional Controls Engineers - Leading provider of industrial automation and control solutions. 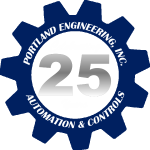 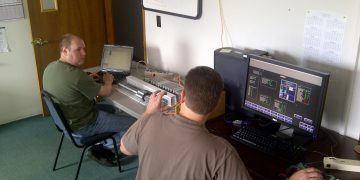 Plain and simple, Portland Engineering, Inc. is an automation integration engineering firm. 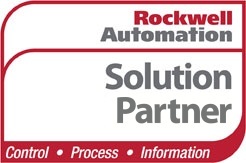 We specialize in bringing all types of subsystems together, making them work for you, and we’ve been doing it since 1992. 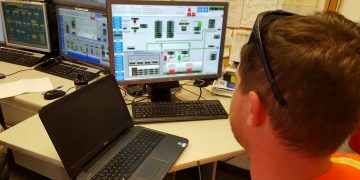 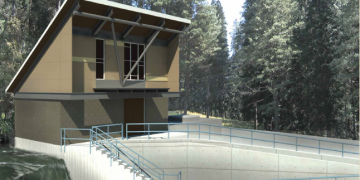 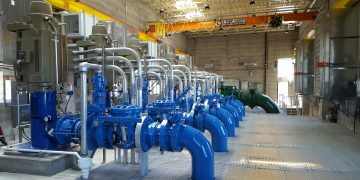 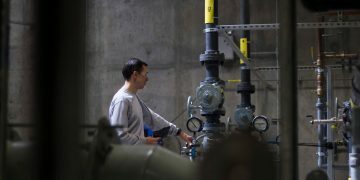 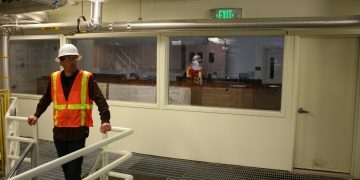 We work in water, wastewater, manufacturing, packaging, food and beverage, power, and utilities throughout the Pacific Northwest on all major brands of automation hardware and software. 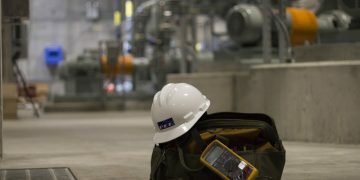 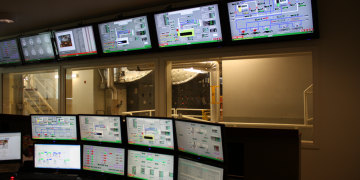 Let us help you find the best path forward for any and all of your Instrumentation & Controls needs.